John Legend appeared at the BMI Awards in Nashville earlier this week to honor songwriter Steve Cropper. Cropper earned a lifetime achievement award at the annual fete. 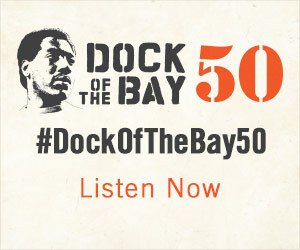 As part of the surprise, Legend serenaded the audience with “(Sittin’ On) The Dock of the Bay,” a song the honoree co-wrote with Otis Redding, which went on to become Redding’s first #1 single. #DOTB50 continues with a new lyric video!